Accounting firms provide comprehensive financial management services to businesses. By carefully tracking financial information, accounting firms are able to assure legal compliance and advise organizations on financial decisions. Businesses will typically work with these companies year-round but will have the most contact during the generation of quarterly or monthly reports and tax information. Many accounting firms offer tax services and some firms specialize in taxes entirely. In addition to tracking financial information and providing tax services, accounting firms conduct large-scale examinations known as accounting audits. The purpose of an accounting audit is to systematically review an organization’s accounting process for inefficient, inconsistent, or suspicious procedures and transactions. Like bookkeeping services, many accounting firms will offer record keeping of a business's day-to-day financial transactions. Accounting Firms reviews by real, verified users. Find unbiased ratings on user satisfaction, features, and price based on the most reviews available anywhere. 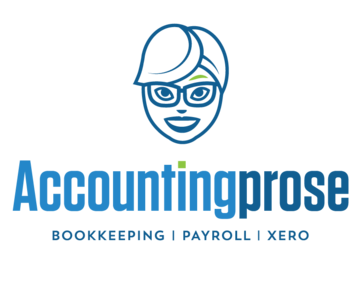 Accountingprose is the number small business bookkeeping and payroll company in the US. Using Xero as the accounting hub, we connect you to the best software add-ons to increase efficiency and profits while reducing stress and anxiety over the financial performance of your small business. Having a solid understanding of your corporate financial performance across time horizons is key to accelerating growth and attracting investors. But what founder has the time, or the complete skill set to focus on ensuring financial clarity? Our experienced team of C-level advisors, CFO and finance professionals and NetSuite experts provide entrepreneurs and high growth startups with access to strategic financial expertise and accounting support in a way they can afford. We provide the guidance you need to optimize your operation so you can focus on what you’re good at – running your business. With your new position of strength will come a competitive advantage, for our cost-effective outsourced finance and accounting solution will scale with you as your business grows. Analytix Solutions is a firm that provides financial solutions such as bookkeeping and accounting services for small to mid-sized businesses. Moore Stephens member firms work to ensure that the audit approach is applied consistently across our global network, so that clients can be assured that audit quality is maintained to the highest level. Berdon LLP is a top 40 accounting and advisory firm. BKE is an accounting and bookkeeping firm for small- and medium-sized businesses that manage data entry & provide timely bank account & credit card reconciliation, it track revenue & expenses, and provide valuable insights into business. 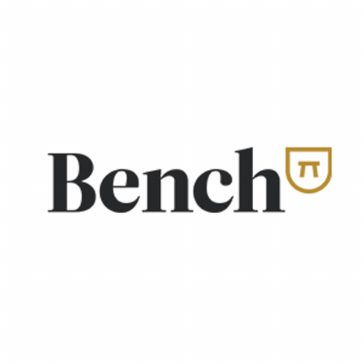 Raymond J Busch Ltd's is a firm tha provide services including tax management and accounting services to help clients maintain financial viability in the present, while taking a proactive approach to achieve future goals. Cornerstone Solutions provides services for successful construction and real estate firms since 1985. 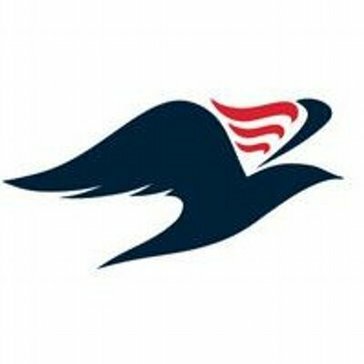 Crowe is a public accounting, consulting, and technology firm that connecting deep industry and specialized knowledge with innovative technology to create value for clients with integrity and objectivity,by listening to their businesses, trends in their industries, and the challenges they face. D'Amore Consulting specializes in practice management and legal specific billing & accounting software. EisnerAmper is one of the nation's leading audit, tax and advisory firms with offices in NY, NJ, FL, PA, CA and the Cayman Islands. Expertise VA is a firm that help company to alleviate financial worries and grow business by filtering through receipts, performing financial organization, and training new employees. EzLedger helps with daily financial record keeping to month-end accounting needs. Friedman LLP is an accounting and consulting firm that provide services including tax, accounting, auditing, forensic and management advisory services to help publicly/privately held companies and individuals. Insperience is an accounting & tax practice firm thar provide services including monthly accounting, tax planning/prep, and consulting services for small business and their owners. Serves domestic and international clients across a broad range of industries and practices from our offices across the country in more than 55 countries and all 50 states. Michael Silver & Company is a firm that provides a range of services, including accounting and audit, tax preparation, consulting & planning, management consulting, business valuations, international, and computer consulting. Moss Adams LLP is a public accounting firms that provides accounting, tax and consulting services to public and private middle-market enterprises in many different industries which offer clients additional services such as investment banking and asset management. NAPS specializes in outsourced administrative and compliance management services that ensure long-term success for companies manufacturing in Mexico. NSBN - CPAs & Advisors is a firm that provides tax planning, compliance, and advisory services; bookkeeping, accounting, and QuickBooks consulting; business and financial advisory services; business management services; audit, attest, and information technology; affiliated financial and insurance services; and services for high net worth individuals and their families. Padgett Business Services is a local small business advisors and tax professionals that help ser to prepare taxes, manage finances and increase profits. Plante Moran a public accounting and business advisory firms that provide clients with tax, audit, risk management, financial, technology, business consulting and wealth management services. Prime Global is an acconting firm that provides services including accounting services such as tax advice or tax preparation, audit or internal audit services, corporate finance advisory, wealth management advisory, or any other service provided by a public accounting firm. 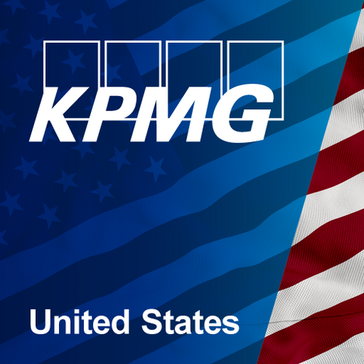 The leading accounting firm in Mexico doing business with multi-national companies. 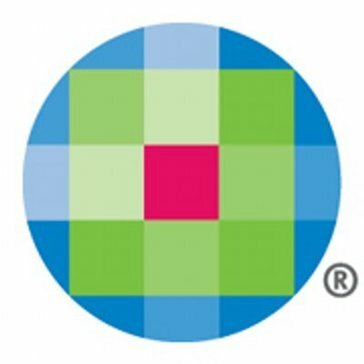 Schenck is a regional accounting and consulting firm that provide services including accounting and audit, tax, business consulting, information technology, merger and acquisition, retirement planning, investment and payroll solutions for businesses, governments, non-profits and individuals. 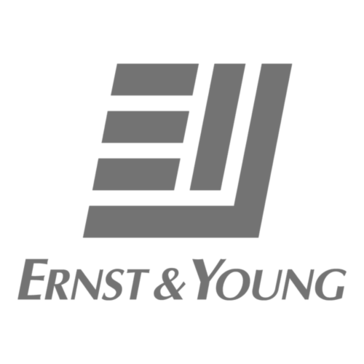 We are a broad-based accounting and tax, strategic planning, valuation and litigation advisory, professional staffing, information technologies and strategic marketing firm w/ offices in Cleveland, Akron, Westlake & Tampa. Hi there! Can I help you find the best Accounting Firms solutions?